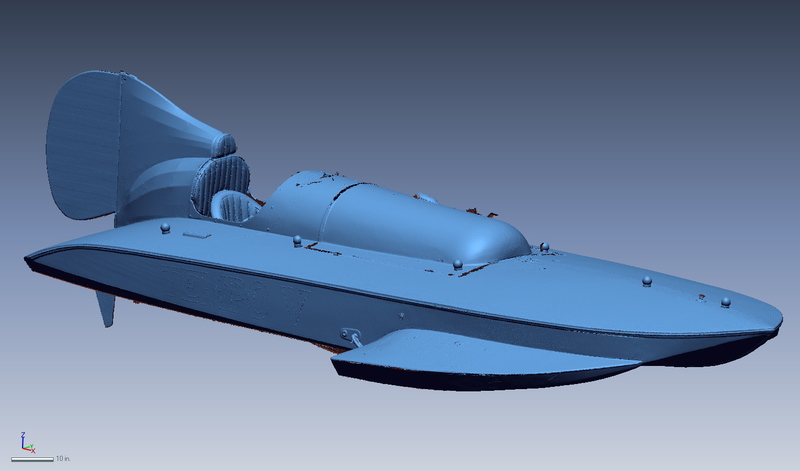 EMS 3D scans Lombardo’s famous Ventnor-built Tempo V to create the 3D CAD files needed to replicate the vintage boat. EMS recently had the opportunity to 3D scan a piece of boat racing history: Guy Lombardo’s Tempo V 225 class hydroplane. Most people remember Guy Lombardo as the great Canadian-American big band leader who, for almost half a century from 1929 to 1976, ushered in the New Year for millions nationally and internationally. The popularity of Lombardo’s band’s New Year’s Eve live performances, first on radio and later TV, earned Lombardo the nickname “Mr. New Year’s Eve.” The Royal Canadians, comprised of Lombardo and his three brothers, sold more than 300 million records and played at presidential inaugural balls from Franklin Roosevelt to Jimmy Carter. 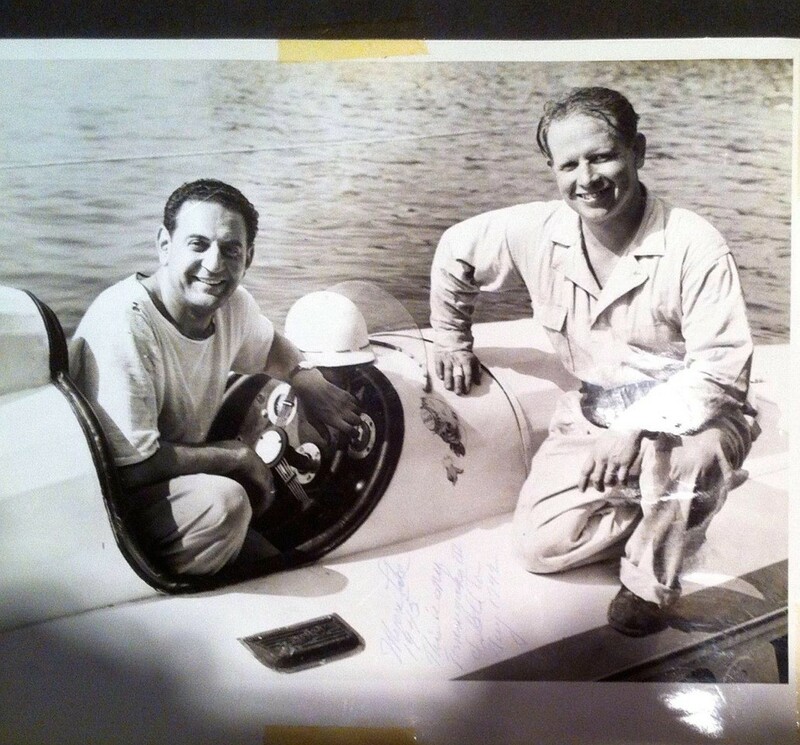 What many people don’t realize is that Lombardo was also an important figure in hydroplane speedboat racing. A hydroplane enthusiast for nearly 60 of his 75 years, he was the reigning U.S. national champion from 1946 to 1949. By the time he retired from the sport in the late 1950’s, he had won every trophy in the field, including the Gold Cup in 1946, the Ford Memorial competition in 1948, and the President’s Cup and the Silver Cup in 1952. 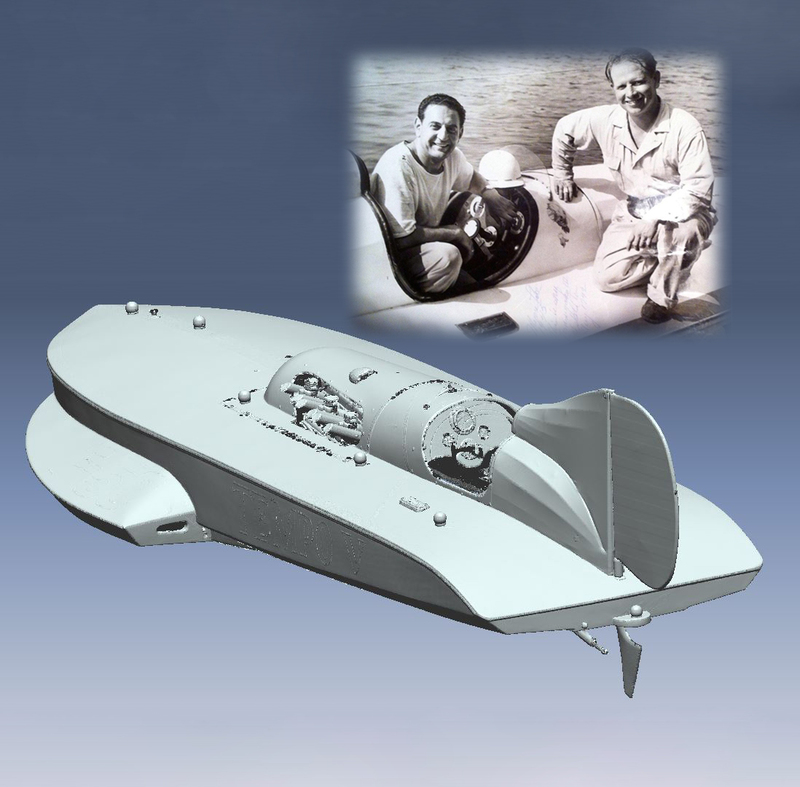 Prior to stepping up to the HI Unlimited class after WWII, Lombardo successfully competed in the 225 Cubic Inch Class with a hydroplane designed by the renowned Ventnor Boat Works. 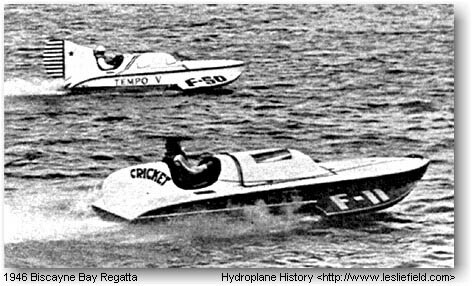 Lombardo purchased the boat from fellow APBA member Joe Taggert who had previously campaigned the boat as the TommyAnn III. The original Tempo V had been fully restored by the Scopinich family, owners of Scopinich Boat Works and longtime friends of Russ Sedlack, co-owner of Armstrong Nautical Products and an avid vintage class hydroplane racer. 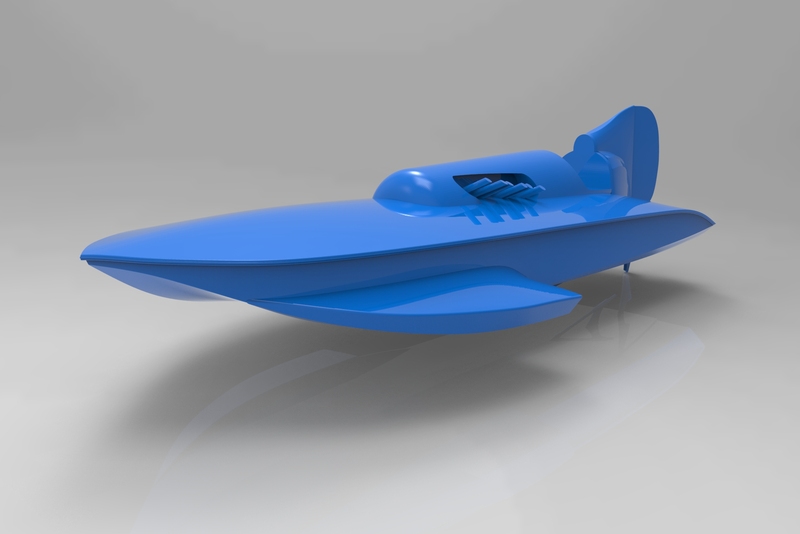 Sedlack wished to build a replica of Tempo V to race in the vintage class hydroplane series. He also wished to modify the existing classic mono seat cockpit to a driver + mechanic model. Because CAD files did not exist, an industry associate suggested Sedlack contact EMS about using 3D scanning technology to create the necessary digital CAD models. The rest, as they say, is history. The EMS team accompanied Sedlack to the Florida marina where the Tempo V was located and spent a day 3D scanning the entire interior and exterior of the restored speedboat. EMS used a Surphaser 100HSX 3D laser scanner to capture the entire hull and exterior detail, as well as the interior cockpit. After completing the 3D scanning work, the EMS team returned to the Tampa office to process the raw 3D scan data. Within about a week, EMS delivered a highly detailed and accurate 3D CAD files of Tempo V’s interior and exterior. EMS’s 3D scanning and inspection solution enabled Sedlack to create the 3D CAD files he is now using to modify the cockpit design and build the boat. 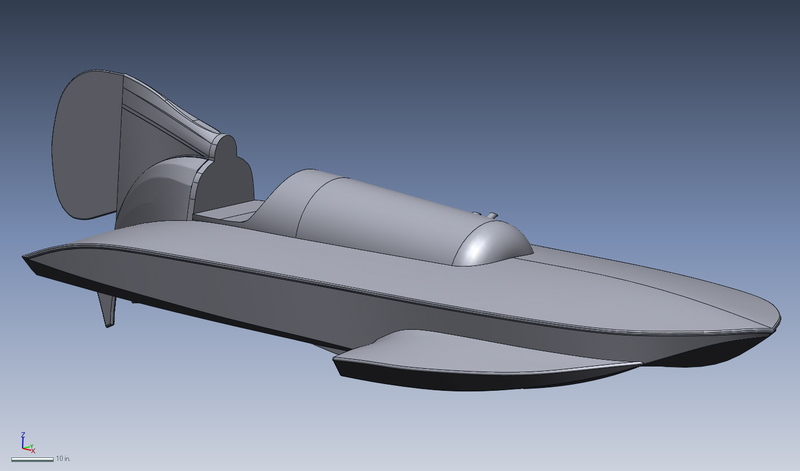 Without EMS’s 3D scanning technology, it would have been nearly impossible in terms of time and cost to manually measure the existing hydroplane accurately enough to replicate the boat. To watch a video about the Lombardo Tempo project, click here. EMS looks forward to bringing you the second edition of this story when the modified Tempo V replica is christened. And the band marches on.